40% OF SHARE SUBSCRIPTION PRICE RECEIVED IN RESPECT OF FEISHANG ENVIRONMENTAL INVESTMENT CO., LTD.
WITHDRAWAL OF INVESTMENT IN HOCK CHUAN HONG CORPORATION PTE.LTD. RECEIVED OF 20% SHARE SUBSCRIPTION PRICE IN RESPECT OF FEISHANG ENVIRONMENTAL INVESTMENT CO., LTD. TRANSFER OF SUBSCRIPTION AGREEMENT TO FEISHANG ENVIRONMENTAL INVESTMENT CO., LTD. 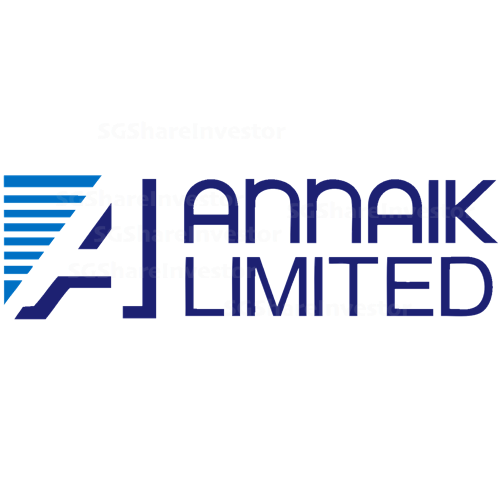 ENTRY INTO A LEGALLY BINDING TERM SHEET TO INVEST IN HOCK CHUAN HONG CORPORATION PTE. LTD.
SHARE SUBSCRIPTION IN RESPECT OF SHANGHAI ONWAY ENVIROMENTAL DEVELOPMENT CO., LTD.